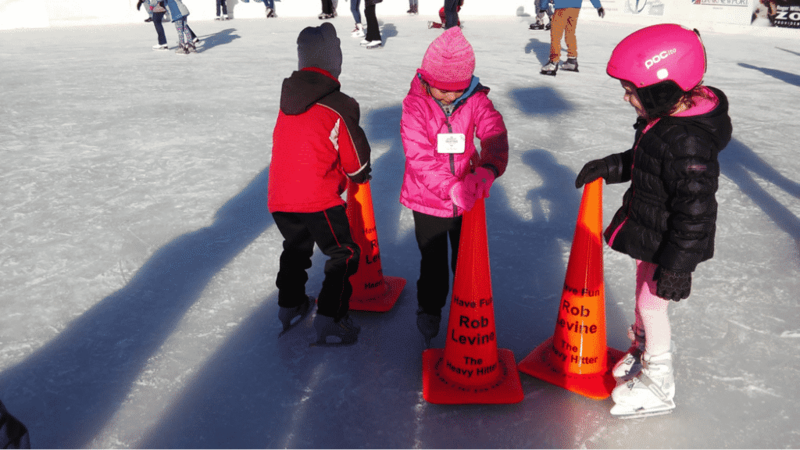 (Newport, RI) – Attorney Rob Levine & Associates is proud to sponsor a day of safe and fun skating at the newly reopened Newport Skating Center in downtown Newport at the Newport Yachting Center this Saturday, February 6th from 2-5pm. Rob Levine & Associates (RLA) is very excited to commit their time, energy and resources to sponsoring days of safe fun for the whole family throughout the month of February. Island Skating Academy Director Meg Lamarre and her skating instructors will be on the ice offering skating safety tips. Skating instruction is FREE with the purchase of admission! Be sure to say hi to the RLA team and grab free ear muffs and lip balm to keep you protected from the winter weather. For more information on the Newport Skating Center please visit newportskatingcenter.com, and for more info on Island Skating Academy please visit islandskatingacademy.com.